We are very excited to announce the opening of our second Chiropractor Clinic! Our focus is on getting you back to normal. Our skilled doctors are friendly, personable and professional. 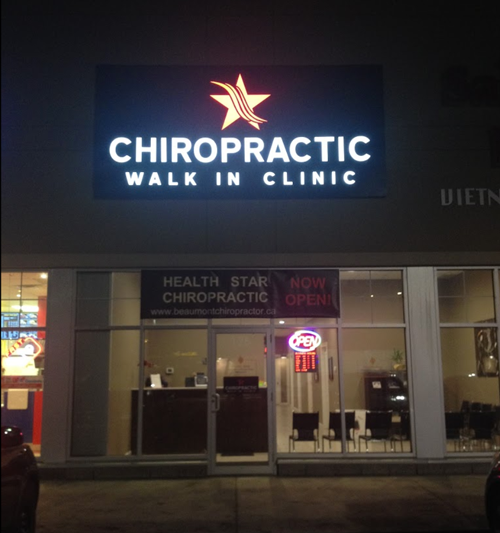 We offer both appointment based services as well as walk in chiropractic services for all our patients. If you are in need of our service please drop by or give us a call to make an appointment today and we will get you in as soon as possible. We are a team of dedicated professionals, ready to help in getting you back to normal. 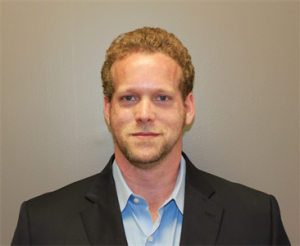 Dr. Brendan Gervais attended the University of Regina and graduated from Northwestern College of Chiropractic located in Minneapolis, Minnesota. Dr. Gervais has been in private practice since 1998 and since that time, has performed numerous lectures and seminars about health and healing. 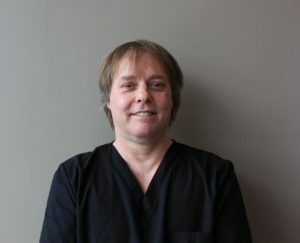 Dr. Gervais has a profound interest in studying how the body works and has completed extensive post-graduate education in spinal correction procedures. 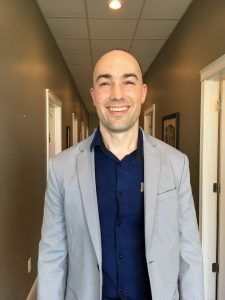 Dr. Robert Yeoman studied kinesiology at Simon Fraser university and is a graduate of the Canadian Memorial Chiropractic College. He has been in practice for over 12 years and is proud to be serving the local community. In his spare time he enjoys traveling and attending chiropractic seminars.